Regardless of the season or the temperature outside, we can make your home feel perfectly comfortable. Our Certified Air Conditioning Professionals are available 24/7. Give us a call or schedule the next available appointment online now. and R.B. Spencer is the best in the business. Energy efficient air conditioning installation and repair for homes and businesses or any size. We test air quality and install purification and filtration systems to remove pollutants and dust from recycled air. Our technicians are highly experience with commercial refrigeration units, stoves and ice makers. Annual tune-ups that keep your systems operating at peak efficiency, saving you time and energy. Every Lennox® product has been engineered to deliver best-in- class comfort and efficiency. Together with Lennox® we are able to offer rebates and financing to make your payments as comfortable as your home. OR FINANCE FOR AS LOW AS $116 A MONTH. R.B. Spencer Inc. 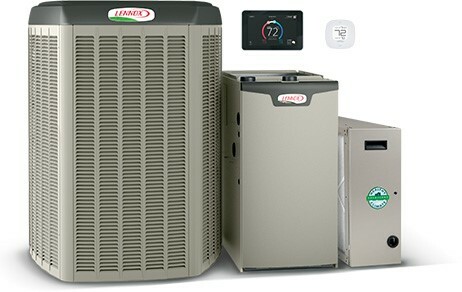 Heating & Air Conditioning has serviced the diverse heating, air conditioning and commercial refrigeration needs of the Yuba-Sutter area residents and businesses since 1984. The R.B. Spencer family of employees are committed to providing their customers with the finest quality products and services available. R.B. 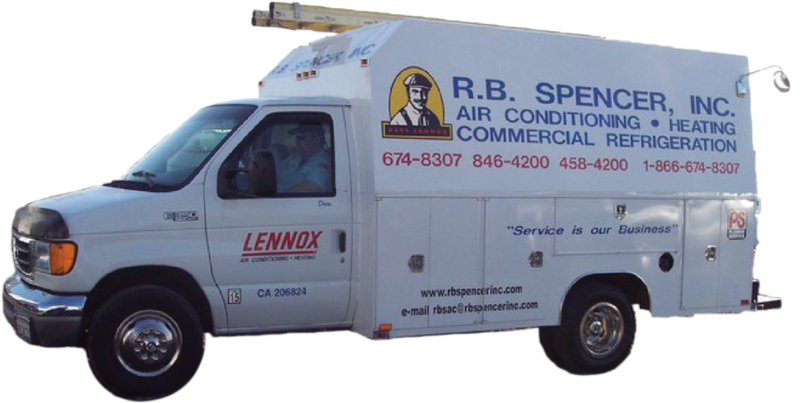 Spencer still maintains an old-fashioned philosophy that servicing you, our customer, is a job worth doing well.